PlayerUnknown’s Battlegrounds (PUBG from now on) for PC is on track to reach version 1.0 in late December, leaving behind its ‘Early Access’ status on Steam. The last-player-standing multiplayer combat game has been a phenomenal hit, as we noted in HEXUS news back in September when it broke the Steam game concurrent players record. Developer Bluehole hasn’t indicated directly what reaching version 1.0 of the game will mean in terms of features. However, various statements from the company point to features like vaulting over obstacles, a ballistics overhaul, vehicle driving changes, and improvements to stability and performance (client/server) are in the pipeline. 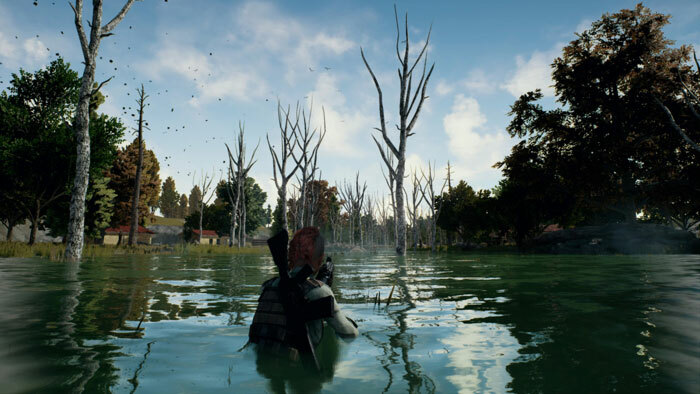 Creator and creative director of PUBG Brendan “PlayerUnknown” Greene said that he doesn’t like games that stay in Steam Early Access for multiple years, so he has made it a “matter of honour” to launch the 1.0 version before the end of 2017. The test servers for running PC 1.0 are due to be running this week. 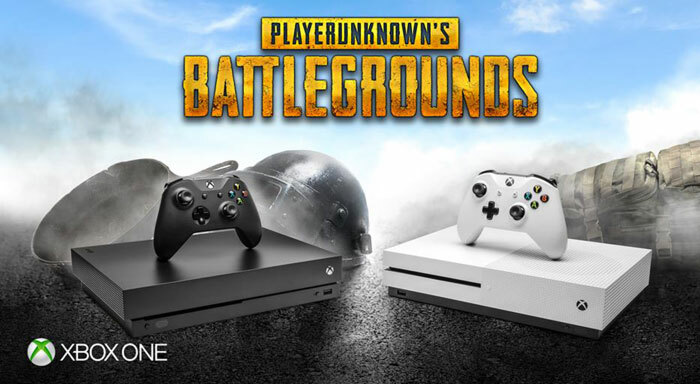 PUBG will arrive on Xbox One on 12th December. Don’t take this as an indication that the PC version will reach v 1.0 on or near that date as it will also start as a kind of ‘Early Access’ release on Microsoft’s console gaming platform. It launches on the ‘Xbox Game Preview program’ on that date. The development team aim to align releases, updates, improvements and so on between platforms as soon as is possible but that won’t happen in the beginning. It is hoped that developers and gamers can work together on the Xbox One side of things as successfully as on PC. Xbox One S All Digital launches tomorrow, says report QOTW: Which games consoles do you own? A “matter of honour”, that sounds like a dig at companies like Bohemia if I've ever heard one, but on the flip side you end up doing an EA and releasing before it's finished. Your damned if you do, your damned if you don't. I'm curious how the console version will turn out - not that i will buy it for console as the idea of playing a game like this with a controller sounds horrible, but I think the “meta” will be very interesting. Will we see the same sniper/AR heavy meta? Or will there be much more UMP & full-auto SCAR-L type gameplay due to the challenge of using a scope with a controller. Maybe more use of vehicles as thats a control area where control pads do have a slight advantage..less looting due to the more cumbersome inventory management? I'm not sure, just curious :) It's my top multiplayer game of the year so far just don't know how it will work on consoles. Fortnite works as it's vastly simplified compared to PUBG, but we'll have to see I guess! Good to see they are actually going to take this out of early access and not try the crap that some other devs do with it! I've been playing this for a little bit and I'm still not convinced. Picking your spawn location is an interesting twist, but the choice of dropping outside of the action seems fairly odd. You're just delaying starting the game and there isn't really much in the way of long-range battles. So starting a game takes a good 5 minutes or so, and then ultimately you're constrained to a small location - pretty much the same as rotating a map on a conventional shooter. It's an interesting idea, but I'm not sure it really delivers anything apart from yet another shooter where you're randomly disadvantaged to another play depending on a RNG chucking up what guns you can get.